Thursday is a great day for some trap music, don't you think? From aspiring artists aywy & EphRem, we were given a track suitable for any RL Grime set! 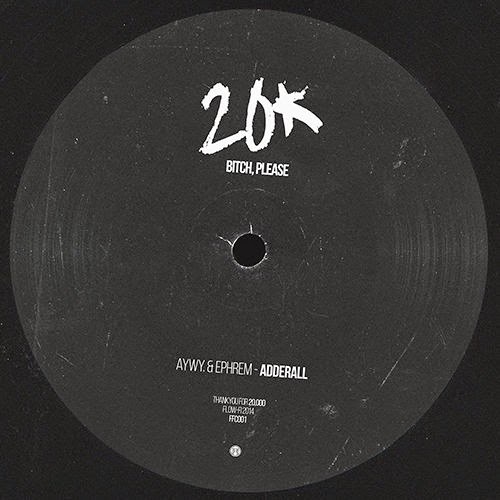 Giving off a thug trap vibe, "Adderall" gives you a sudden unexpected surprise that leaves you bouncin every time. Get your copy and put it on repeat below!